Sometimes silence has the loudest voice. When words fail you, let lips do the talking. You can count on a kiss to express your innermost feelings and besides they cover a wide range in the spectrum of human emotions. 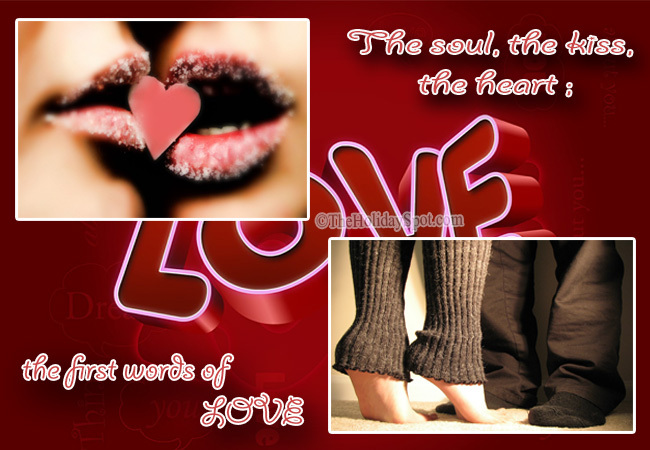 So don't forget to send these E-cards to your loved ones, and whatever you have to say, say it with a kiss. 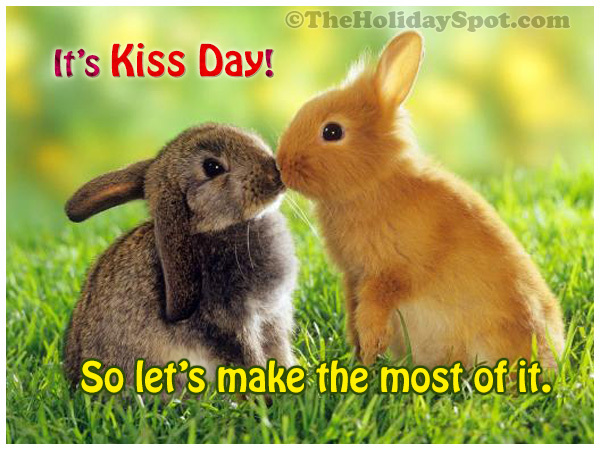 Send a virtual kiss to your friends & loved ones. ALL kiss cards are absolutely FREE !! !